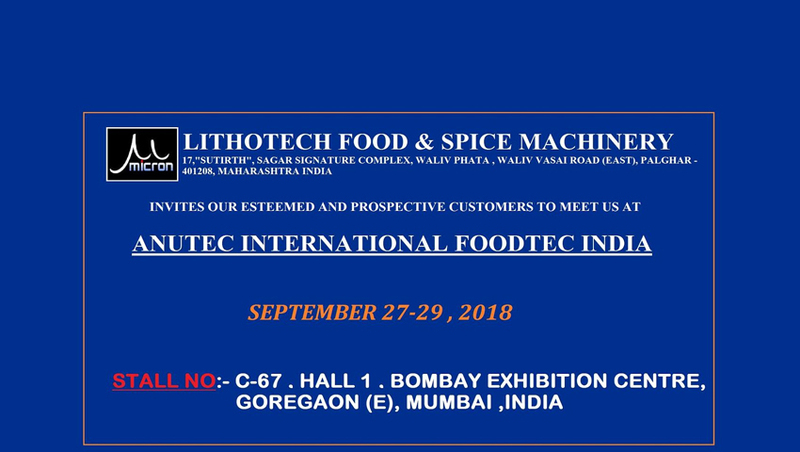 Offering you a complete choice of products which include automatic spice plant and fully automatic spice plant. We are the leading enterprise indulged in providing supreme quality Automatic Spice Plant. The offered plant is capable of cleaning, washing, pulverizing mixing, and packing of spices. The product is designed with precision so that it performs all the above operations, at the same time retain the necessary spice properties such as taste, color as well as flavor. This plant not only reduces the labour cost but is also easy to operate and gives optimum performance. Leveraging on the expertise of our dexterous professionals, we are presenting a premium quality Fully Automatic Spices Plant. 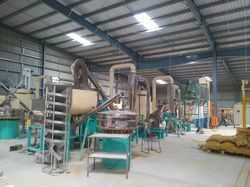 The offered product works in three levels which include cross grinding, fine grinding, and final fine grinding. Our experts design these products using the latest technology and best quality components which are in line with set industry norms. The offered plants are properly checked at every stage of production to ensure their perfect functioning. Customers can avail this plant at economical rates.